“The "Federalist" may fairly enough be regarded as the most authentic exposition of the text of the federal Constitution as understood by the Body [Constitutional Convention] which prepared & and the Authorities [state ratifying conventions] which accepted it.” --James Madison, Letter to Thomas Jefferson, February 8, 1825 (Peterson, 1974, 2. page 383). 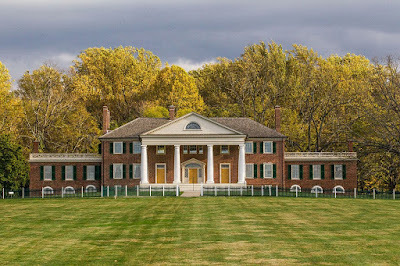 “The aim of every political constitution is, or ought to be, first to obtain for rulers men who possess most wisdom to discern, and most virtue to pursue, the common good of the society; and in the next place, to take the most effectual precautions for keeping them virtuous whilst they continue to hold their public trust.” -- James Madison, Federalist No. 57. 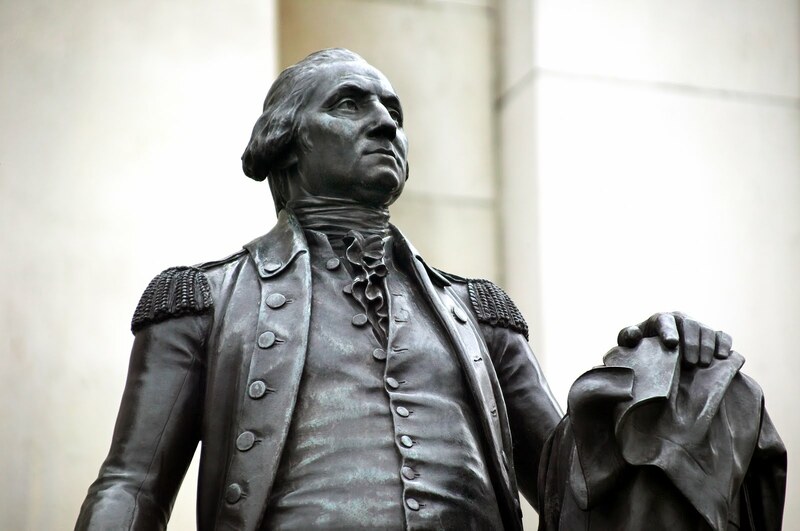 The Washington, Jefferson & Madison Institute's is pleased to announce a special, 10th anniversary teacher education workshop on the topic of “The Statesmanship and Constitutionalism of James Madison.” This event will honor the 230th anniversary of the signing of the Constitution (1787-2017) and is being co-sponsored by the Center for American Studies at Christopher Newport University and the George Washington Center for Constitutional Studies -- to be held at James & Dolley Madison’s estate at Montpelier. The program will include 2 x 1.5 hour class sessions, each led by moderators with an open discussion focused on original source documents. A luncheon and tour of Montpelier will follow the program. Along with short presentations, the format will include a “roundtable” discussion using original source documents with participation by all. If you would like to participate in this workshop, we ask teachers to prepare by doing the document readings (about 40-50 pages) and coming ready to discuss with your fellow teachers. After registration, we will email particpants the Reader in PDF (or by mail if you prefer a printed hard copy). Registration will begin at 8:00 a.m. with a continental breakfast. The Seminar qualifies for four Virginia recertification points or 4 hours. Seating is limited. Teachers wishing to attend should pre-register. All registrations are requested by September 15th. Were are teachers to go in order to pre-register for this event? There is no mention of how to register in the posting or anywhere online. I am interested in attending. Teachers may request registration by email to: washington.jefferson.madison@gmail.com. Virginia teachers will receive priority in registration, but requests from out of state will be considered in the order received. Thank you!